Doc Brown hosts a showcase of the best in spoken word, rap and slam featuring poets, musicians, comedians and performers such as Scroobius Pip, Kate Tempest and Murray Lachlan Young among many, many others. With brand new live performances, plus gems from the archive join the new bards as they get to grips with modern life, politics, society and love. 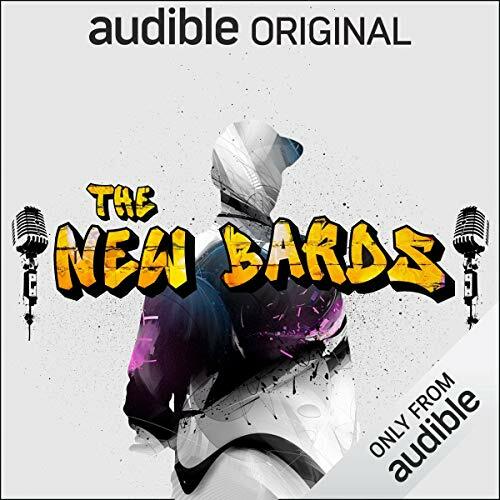 As an Audio Show - free for members - when you add The New Bards to your library, you'll get all 6 episodes, each with a runtime of about 20 minutes.